OUTR Blog: #24hour City: melbourne knowledge week -- Guardian Q&A ' Are 24-hour cities good for you?" #24hour City: melbourne knowledge week -- Guardian Q&A ' Are 24-hour cities good for you?" Inner Melbourne continues to grow and thrive as a popular night time destination. 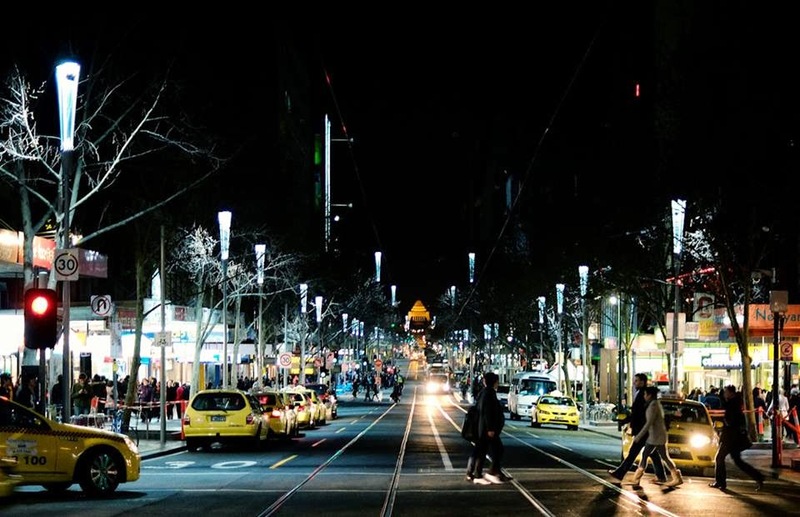 The forum will bring together thinkers in public space and personal navigation technology to explore how to celebrate, develop, and contribute to the navigation of people through Melbourne at night. The forum will explore ways to enhance and contribute to a healthy, safe, and enjoyable experience, and consequently contribute to the city's growth and vitality.